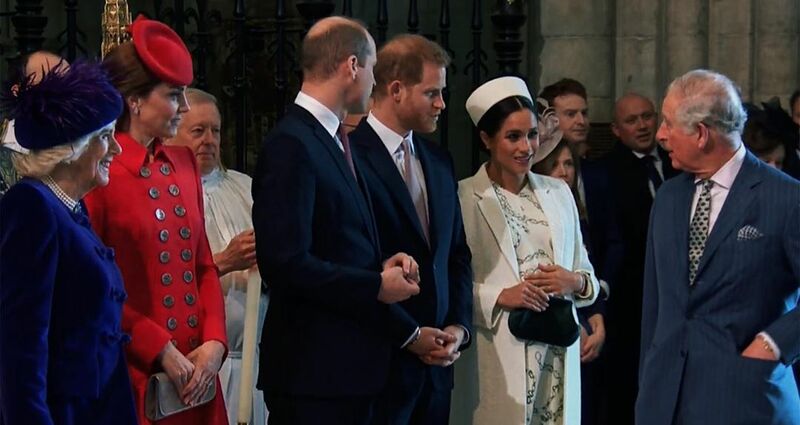 It appears that almost the whole world awaits the arrival of the first child of the Duke and Duchess of Sussex. Prince Harry and Meghan Markle got married in May 2018, and they are expecting their first baby anytime from now. It is an undeniable fact that the parents are of two different citizenships. This means that while the baby will be born a British citizen, he or she at the same time would automatically be born to an American mother, which in turn means an automatic United States citizenship. As exciting as this prospect of the baby’s dual citizenship seems the implication of this on the royal family will actually be more than what one can imagine. This consequence would mainly be evident on the purse of the royal family. This is primarily because contrary to the citizenship culture present in a lot of other countries, the United States citizenship comes with a need to pay taxes. This tax payment requires every citizen of the U.S. to be subject to it on their worldwide income regardless of where they reside. The implication of this is therefore that the royal family will indeed be paying a whole lot of money to America. The tax system of the United States is quite unique; other countries around the world do not operate this kind of system. As long as an individual is a legally registered citizen of the United States, he or she is definitely required to pay taxes to the government. The primary implication of this is that either such individual resides in the country or not, the government is endowed with the right to collect tax from him or her. However, for any person who would rather want out of this tax payment, such a person would have to give up his citizenship. 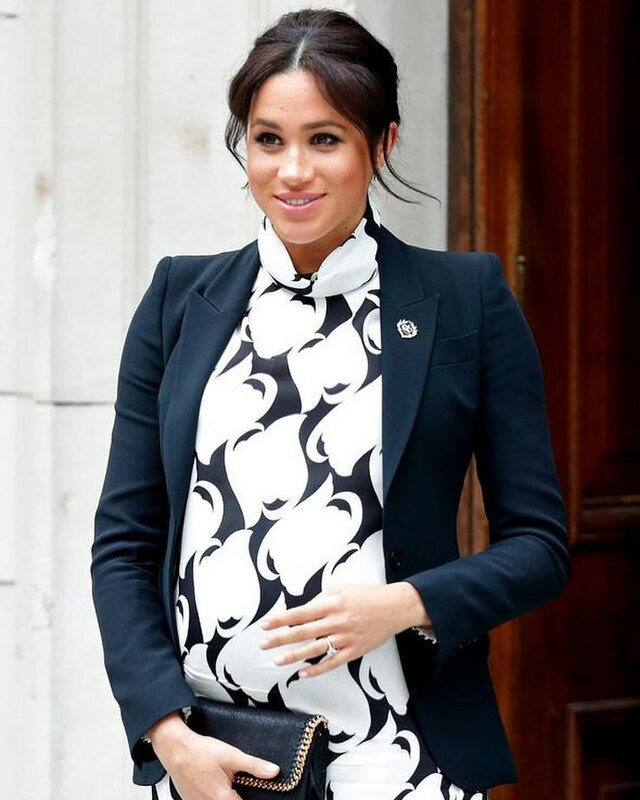 Though the royal baby will be born and most likely be raised in Britain, it will become an automatic American citizen due to the citizenship of the Duchess of Sussex. That’s going to be a whole lot of money leaving the British Royal Family. Whew! This intricate requirement for every U.S. citizen to pay income taxes is specifically manned by the Internal Revenue Service (IRS). The primary duty of this service is to make sure every citizen pays the government taxes. This responsibility accord the IRS the rare right to access any accounts associated with the people paying government taxes. This indirectly means that the United States will practically have unlimited access to the offshore accounts of the British Royal Family. The private accounts which are connected with the British royal family are also not excluded. It is no news that the royal family is definitely one of the wealthiest families in the world. The sensitivity of the reason is why they would not want to have their accounts opened to the United States government. 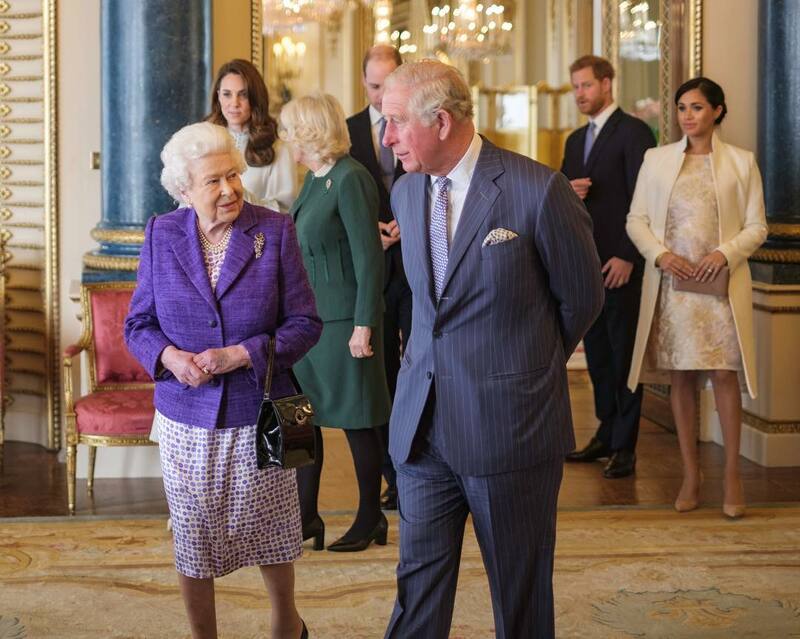 It is presently difficult to see much of what the royal family can do to avoid tax payments on Baby Sussex’s behalf, or paying those taxes and at the same time keeping the details of their financial accounts secret from the Internal Revenue Service. Only time would tell the outcome. 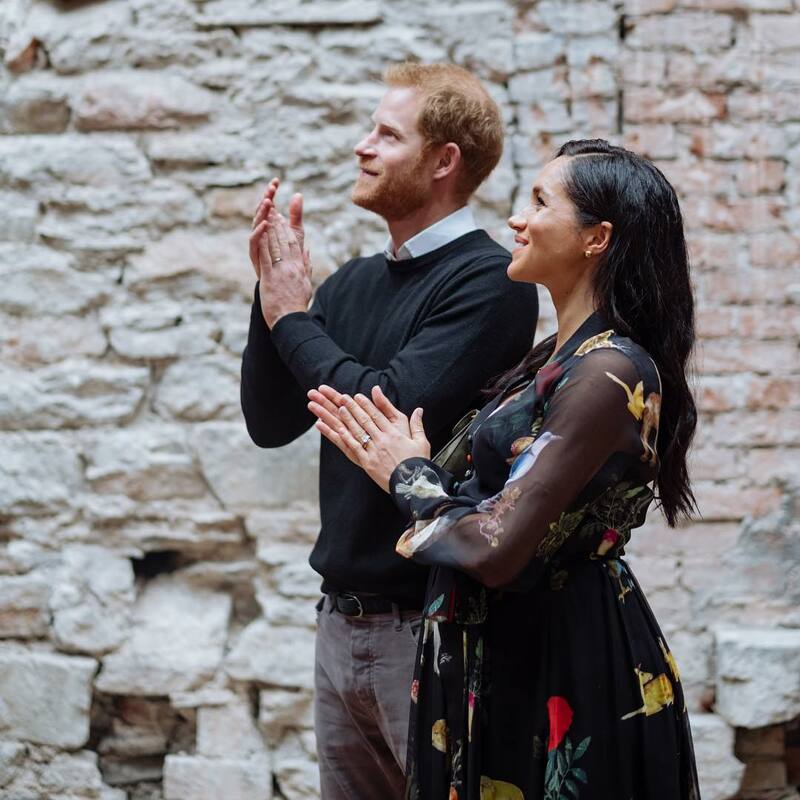 The tax payment requirements for the child of the Duke and Duchess of Sussex will be every year as he or she grows until the child’s 18th birthday. When this royal child becomes 18 years old, he or she then would have the right to choose whether or not to give up his or her citizenship. If this child decides to give up citizenship of the United States, then the government through the IRS would not be able to collect tax anymore from the royal house. Even if the Duchess of Sussex decides to give up her own citizenship after the baby is born, it would be of no consequence on the child’s American citizenship. It would not matter at all because the child will be regarded as an individual and irrespective of the nationality of Meghan Markle. Baby Sussex’s individuality affords him or her direct access to the United States. It looks like the whole world wonders why Meghan would not give up her U.S. citizenship once and for all before her baby is born. 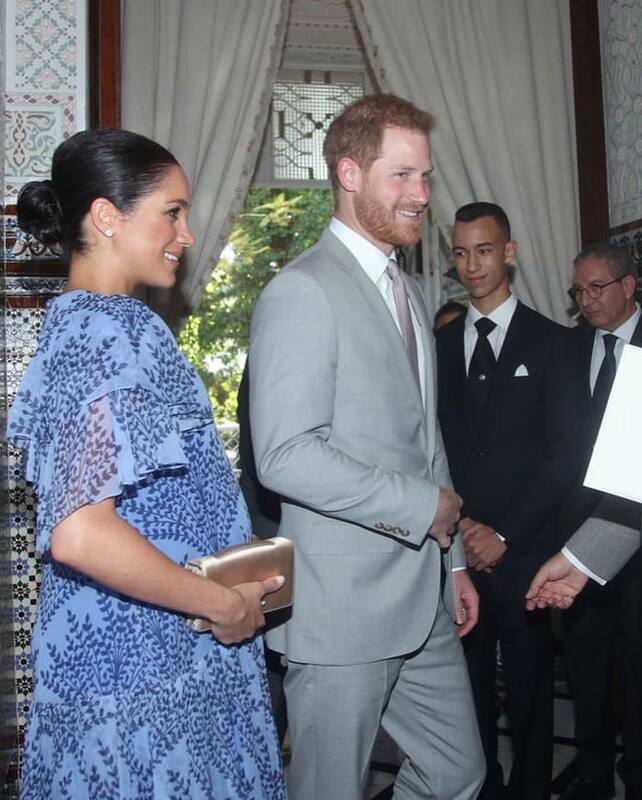 What a lot of people do not understand is that the Duchess of Sussex cannot just give up her American citizenship because she is not yet a British citizen. More to this is the fact that at this point it is much harder for her to be eligible to become a British citizen before the birth of her baby. It may be difficult for most people that do not belong to the royal family to understand, but the British Royal Family must have fathomed this possibility when Prince Harry and Meghan had just started their relationship. The only difficulty for the family would be trying to figure a way around this situation. While it still looks impossible for the royal house to give up access to their accounts, the Prince cannot be blamed as well. When a situation appears to be a matter of love, there is hardly anything one can do to change it, even one as powerful and influential as a British monarch. Therefore, it is after all not the Prince’s fault that he fell in love with an American. This is surely a handful for the royal family. Regardless of how trying the situation might be, it is sure they would scale through. 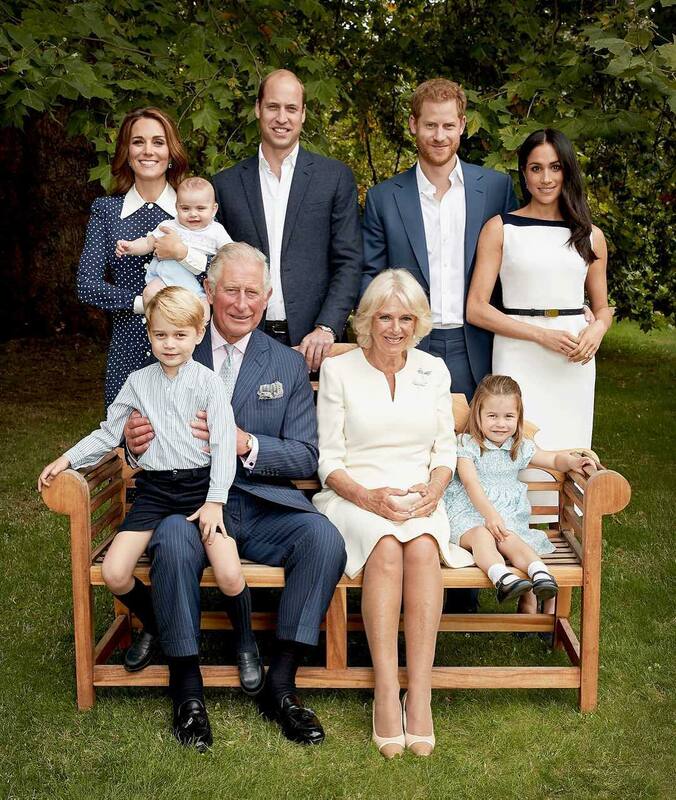 If you were in the shoes of any of the members of this family, what would you have the Duke and Duchess of Sussex do about this sensitive situation? You can let us know your thoughts in the comment section.